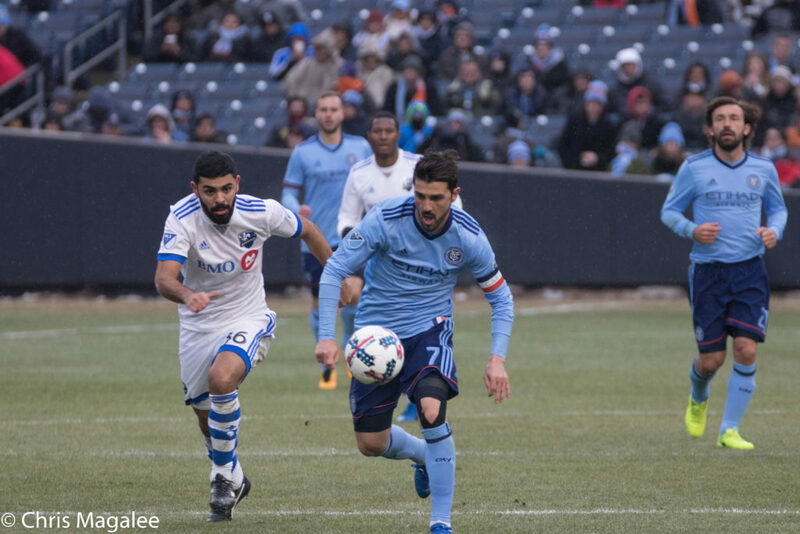 Montreal is next on NYCFC’s schedule and it comes at a time when The Impact have played very well at home in their last 6 matches and NYC can’t find a way to win, or even tie, away matches? Jon Levin and Juan Carlos join the show to discuss the upcoming game plus what we think about Jonathan Lewis being loaned to Louisville City FC. We get a ton load of questions and thank you all!